Vitamin E is a well-known powerful anti-oxidant. It neutralizes free radicals, thereby preventing potential damage to our cells’ DNA, lipids and protein components. Furthermore, anti-oxidants can also prevent cell mutations which can lead to cancer. This is one of the reasons why a study on the effect of vitamin E to cancer prevention was undertaken. Selenium and Vitamin E Cancer Prevention Trial (SELECT) is a clinical study funded by the National Cancer Institute and conducted by the cancer research cooperative SWOG. 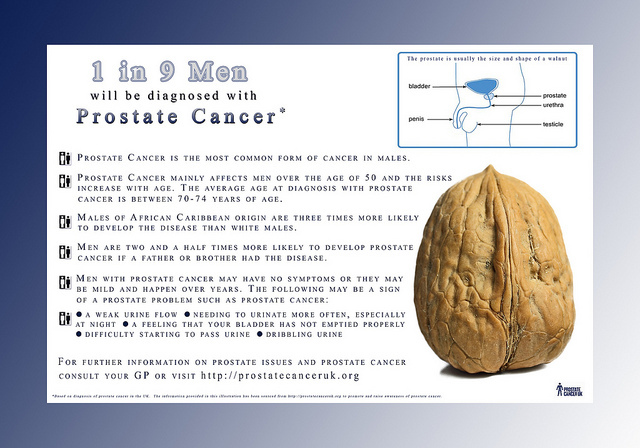 It started on September 2008 to further determine the effects of vitamin E and selenium to men suffering from prostate cancer. Clinical trials commenced on 2001 and were discontinued in 2004. The participants were made to take vitamin E or selenium or a combination of both. The clinical trials were supposed to roll for a minimum of seven years up to a maximum of 12 years. Unfortunately, the trials showed little to no results in reducing prostate cancer. Furthermore, the use of vitamin E alone resulted to an increase in incidence of prostate cancer. Furthermore, initial results of the study, which was published in 2008, showed an increase in diabetes cases for those who only took selenium. The results presented for both vitamin E and selenium, however, were not statistically significant enough to prove the supplements’ risks. An updated SELECT report was published on 2011 which includes observation and follow up on the participants until July 5, 2011. The updated report spans a total of seven years – 5.5 years for taking of supplements and 1.5 years after. During the follow up period, researchers found statistically significant results which proved that men who took vitamin E supplements had a higher chance of developing prostate cancer but only those with low levels of selenium in the body. On the other hand, those with high selenium levels were found to have increased risk of developing prostate cancer when they took a combination of vitamin E and selenium supplements. The researchers were able to pinpoint selenium and vitamin E supplements as main culprits because participants who did not take either of the two vitamins did not develop prostate cancer regardless of their selenium levels when they started the study. Dr. Marc Garnick, an oncologist and clinical professor at Harvard Medical School advises his patients to avoid taking dietary supplements containing vitamin E and selenium. According to Dr. Garnick, the results found in the study can be a real cause of concern. This implies that supplements containing vitamin E and selenium may actually cause more harm than good. Supplement manufacturers and company distributors who claim that their product can improve health and provide all kinds of benefits should be well investigated. According to Dr. Garnick, there is hardly a supplement that is scientifically proven for its benefits.